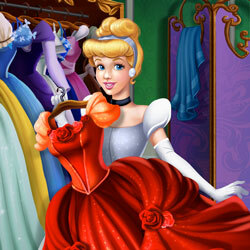 There is nothing more glamorous than old Hollywood fashion and one fair princess decided to try it just in time for a big event. 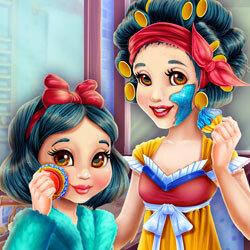 Join Snow White behind the scenes as she transforms into a vintage celebrity, help her pick out the makeup and dress to finish the prep. 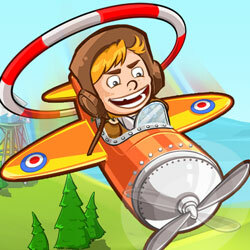 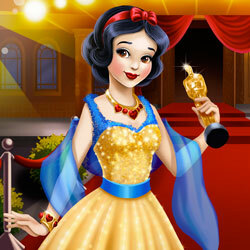 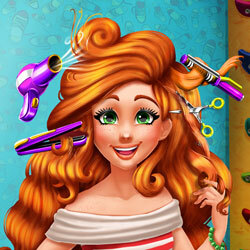 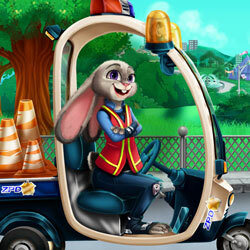 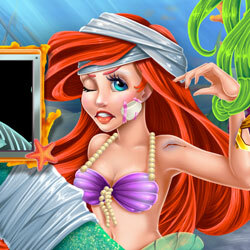 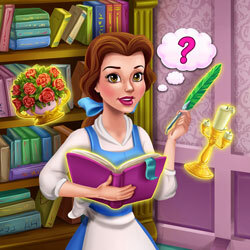 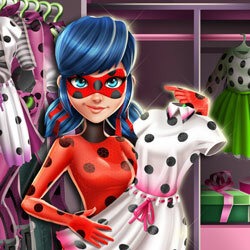 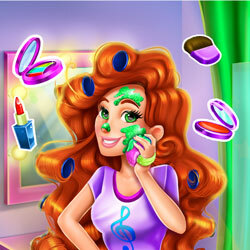 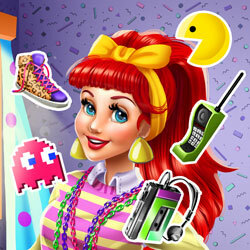 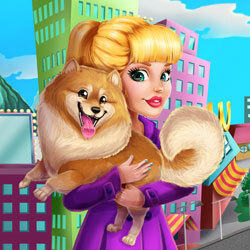 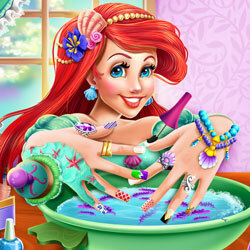 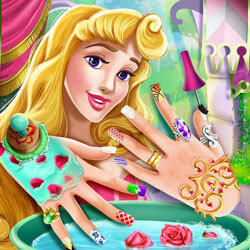 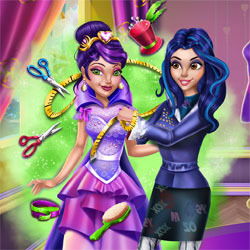 You are now browsing Snow White Hollywood Glamour It is a category Dress Up Games, Girls Games, Makeover Makeup Games, Princess Games It was posted by a website Games It is a free game that you can play for free online without any fees and without downloading to the computer.